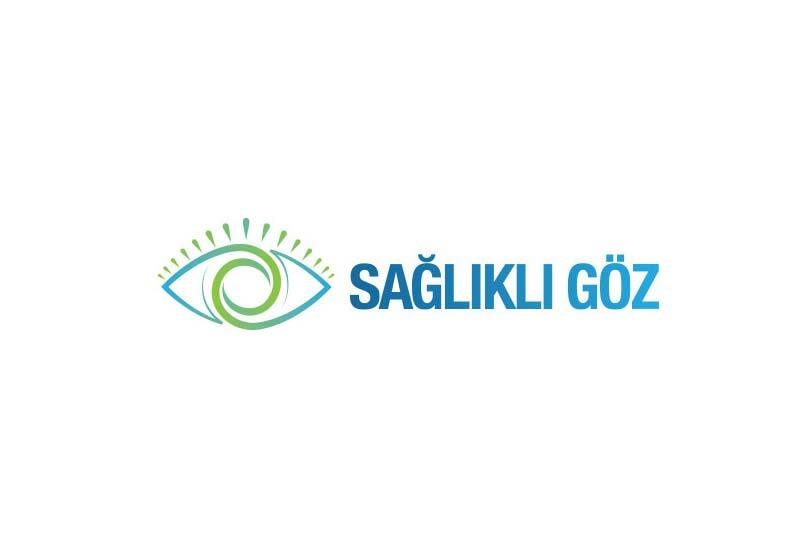 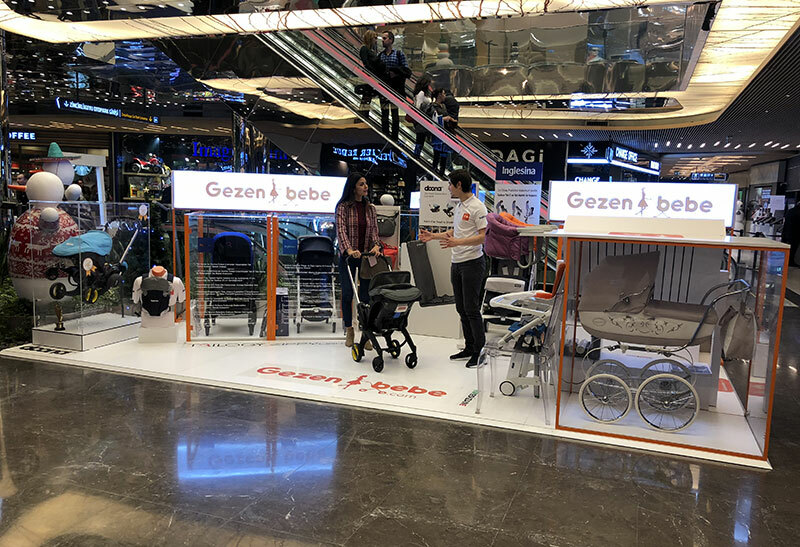 Our journey starting under the umbrella of Medizane A.Ş continues with Gezenbebe.com in order to improve your life quality and comfort of your baby. We are happy to bring you and your babies together with international brands leading the world market (Inglesina, Doona, Dr. Fischer, Sock Ons) and to announce Gezenbebe.com to you. 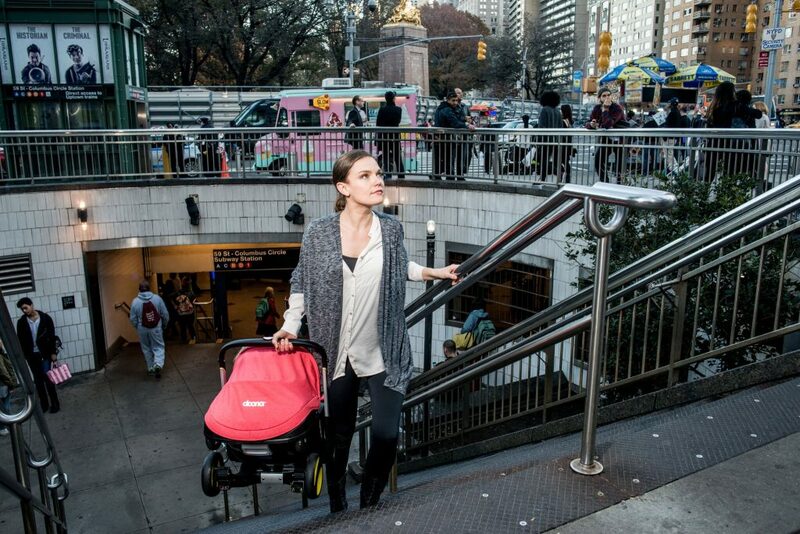 During the times when your babies need you most, there will also be times when you need a rescuer. 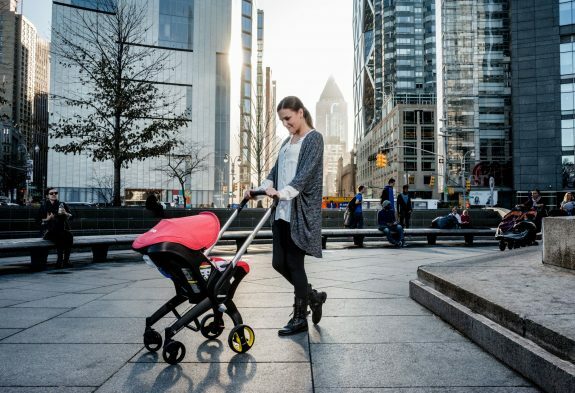 You encounter various problems while you are bringing up a baby as a family and need the brands with which you can meet the needs of your baby easily. 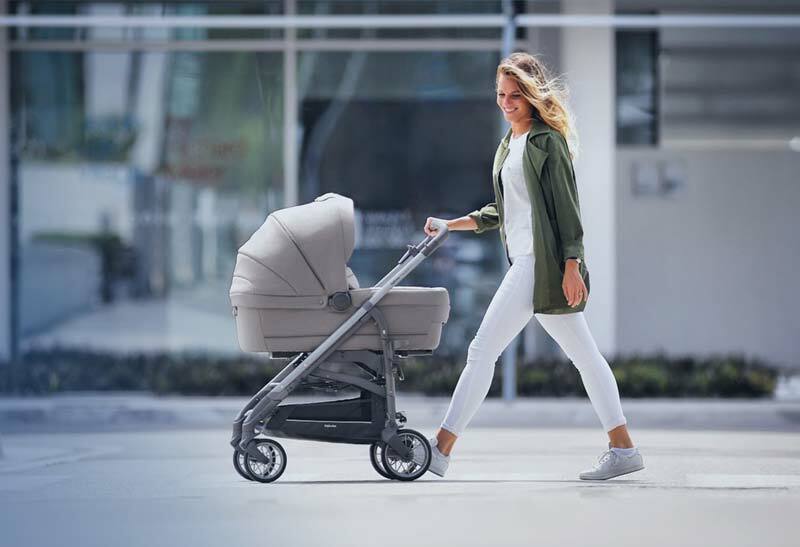 Sometimes, there are too many details such as feeding, health, comfort to notice that you need the product until you think that ‘I wish I had that product’. Gezenbebe.com offers you the products that will satisfy you through only one website using the presentations listed and categorized specially while you are spending time with your baby in order to prevent you from saying ‘I wish’. 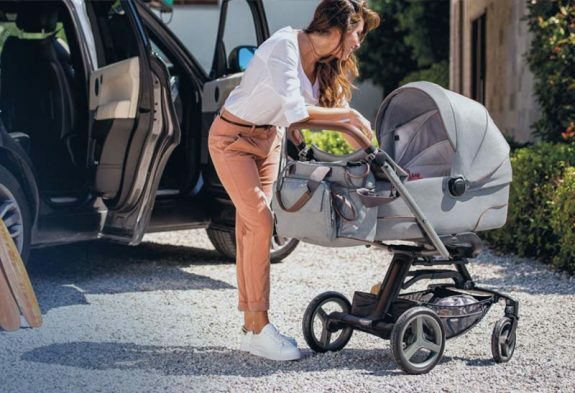 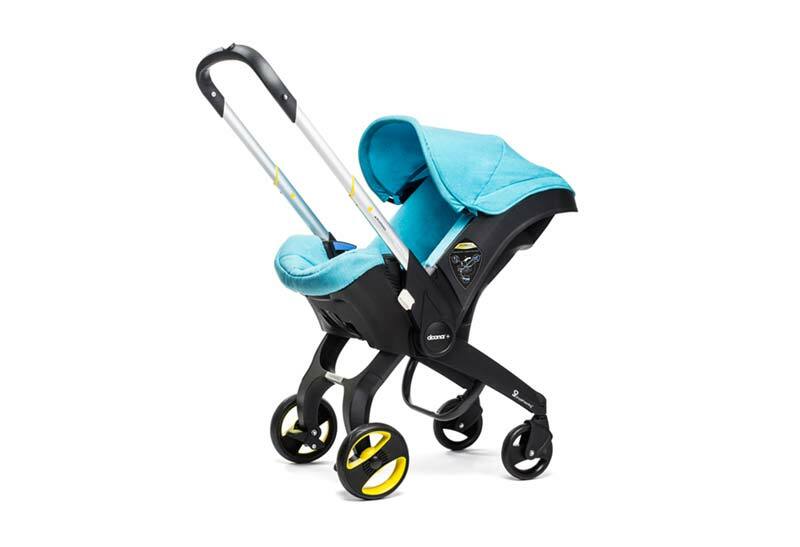 You have the opportunity to select the product which is suitable for your life style firstly and then appeals to your taste and style among pushchairs, feeding chairs and car seats which are the final point in terms of elegance, practicability, safety and comfort for the families who want to take their babies wherever they go. 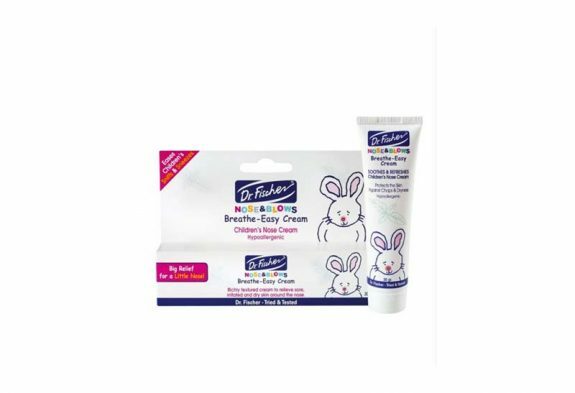 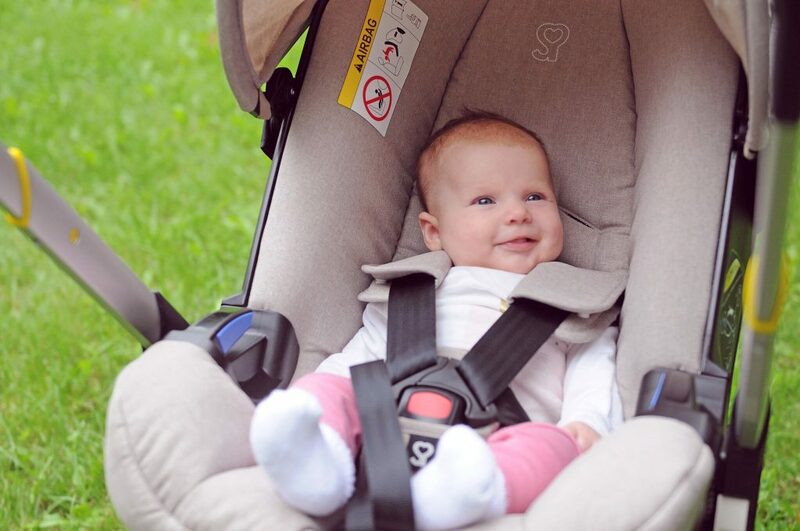 Our products are all of the quality and practical products needed by parents while travelling with their babies. 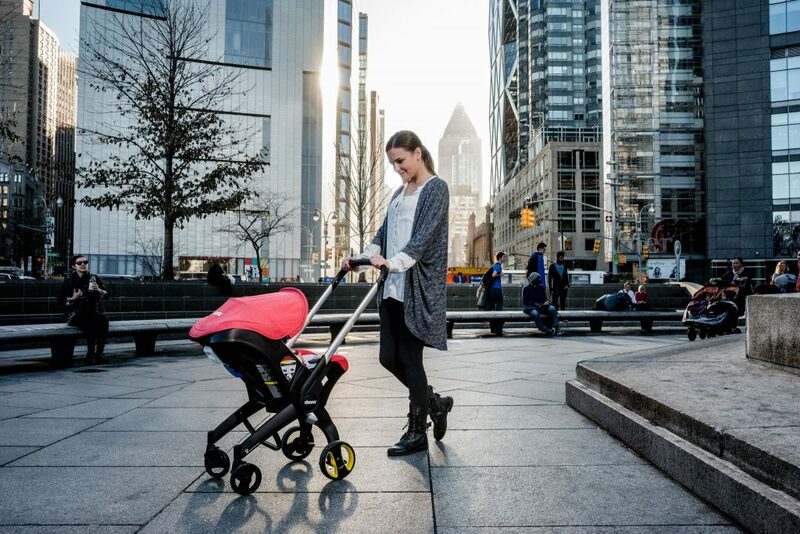 However, there are also stick-type pushchairs. 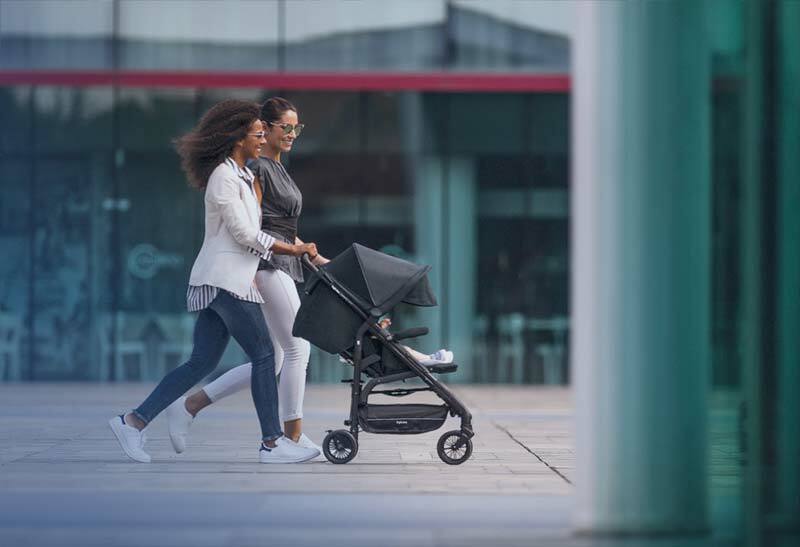 Pushchairs for twins were also manufactured for comfort of both babies considering the families who have twins. Additionally, ergonomic feeding chairs are made of the highest quality materials in the expectation that the babies eat their meals happily and safely near their families. 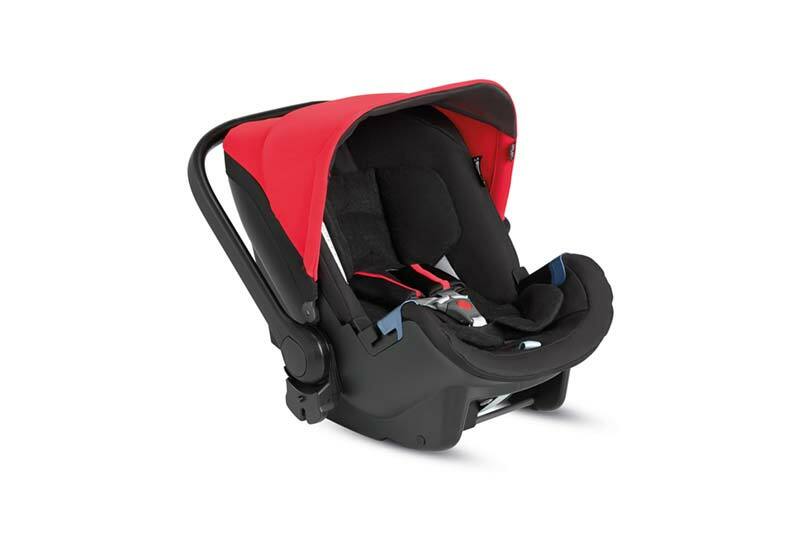 There are also car seat options in order to facilitate travelling of the babies in the cars. 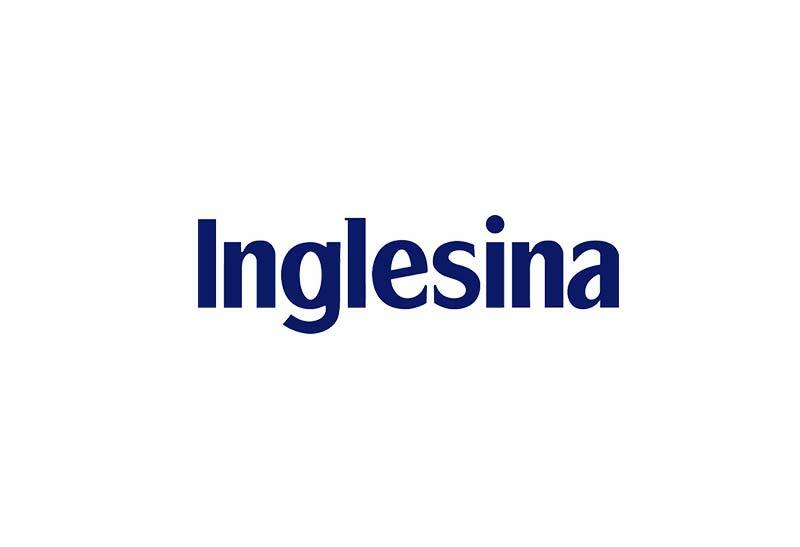 When you examine M’Home home and child series products which maximize design levels, you will see that how wonderful products Inglesina brand manufactured. This brand manufactured the products which maintain the lines of modernity but place classical style of the past within the same line at the same time. 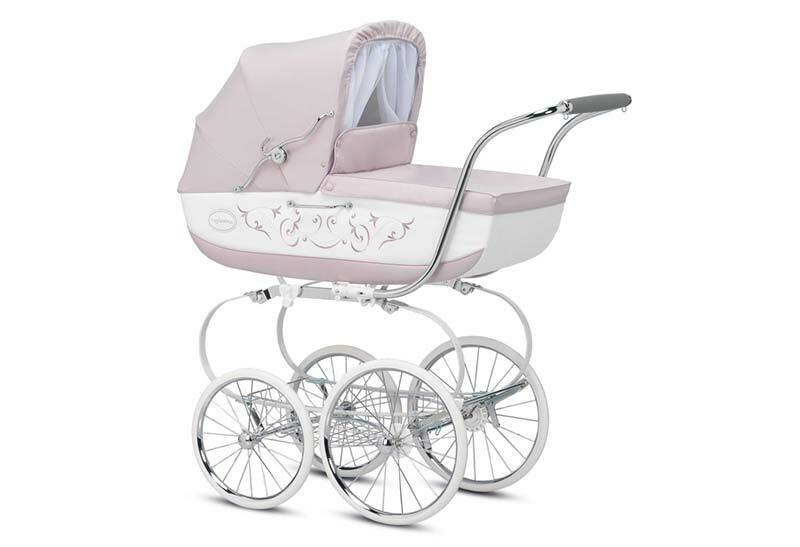 It is preferred by most families as it reflects elegancy and comfort to its products together. 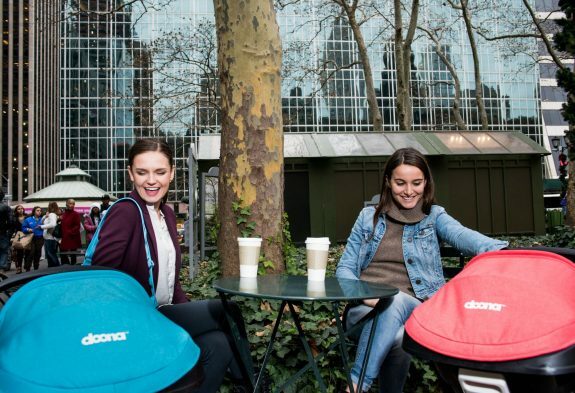 According to the explanation made by manufacturer of Doona, the biggest factor of manufacturing such products is to inspire the parents about practicality. 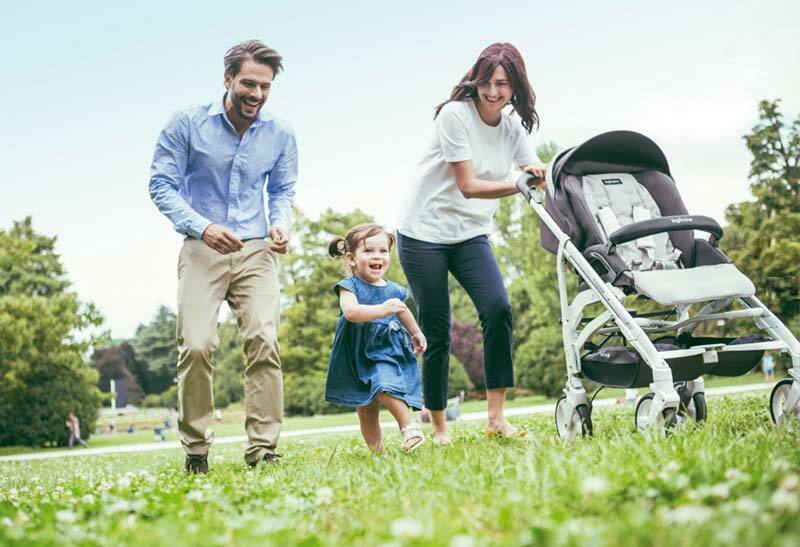 With easiness of use and practicality, it enables you to spare more time for your children by spending less time for such works. 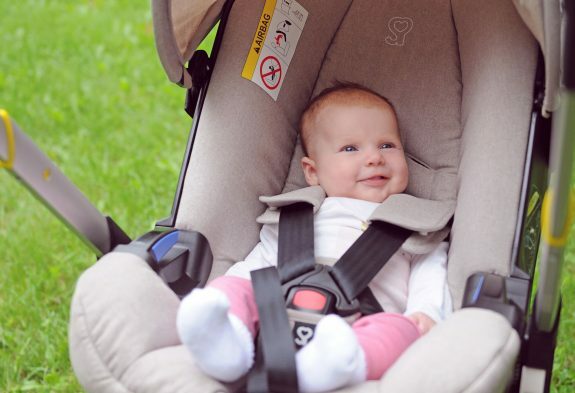 Furthermore, safety was the most important criterion while designing Doona products. With these products, lives of both the families and the babies become easier. 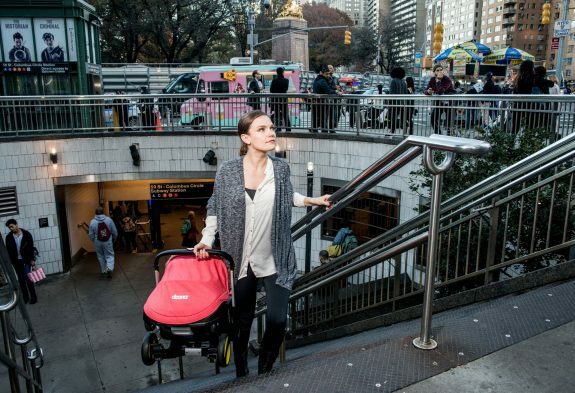 You can find strollers and pushchairs among Doona products. 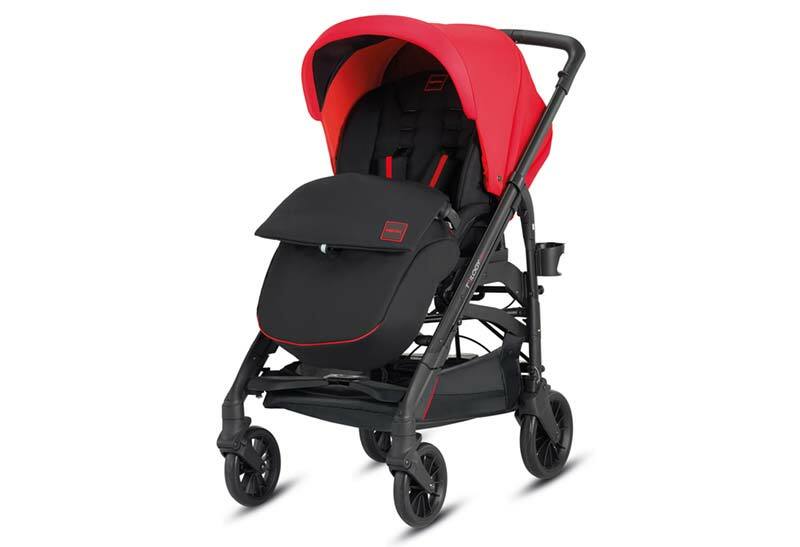 Moreover, you can also find extra accessories for your strollers and pushchairs. 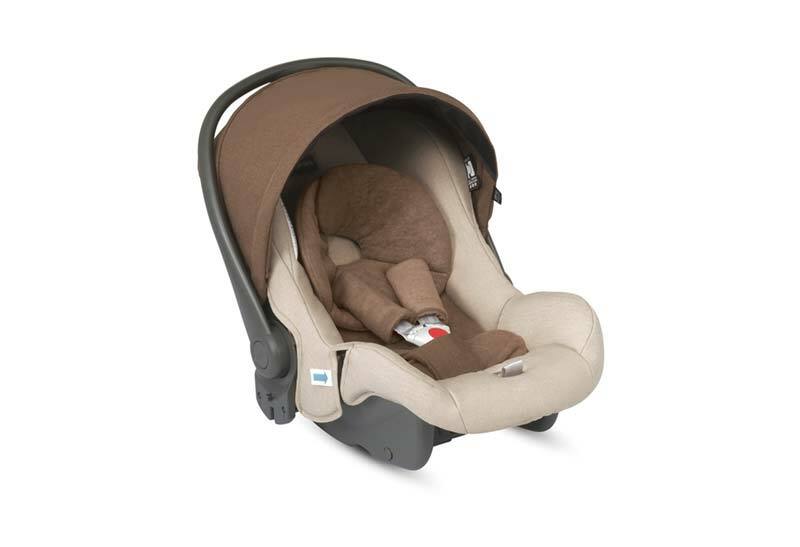 Isofix Bed Base is also among its products and offers a comfort which protects health of your babies by a comfortable lying position. 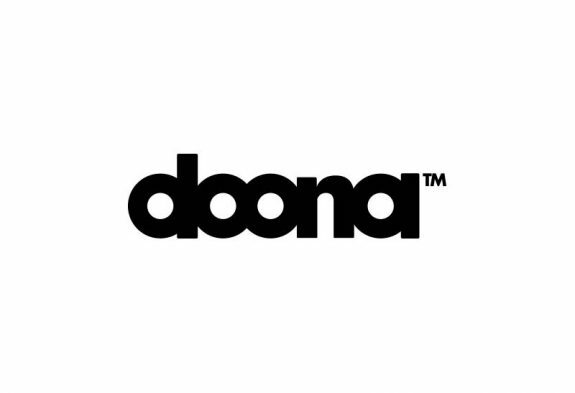 You are at the right place to prefer Doona brand which received awards as a result of examinations made according to world standards. 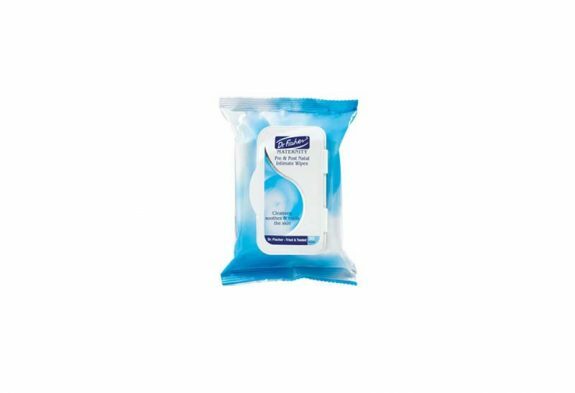 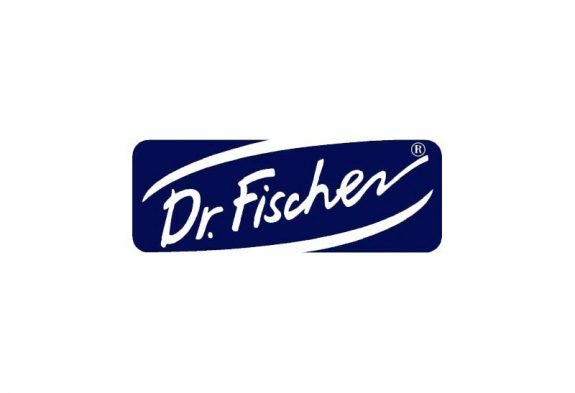 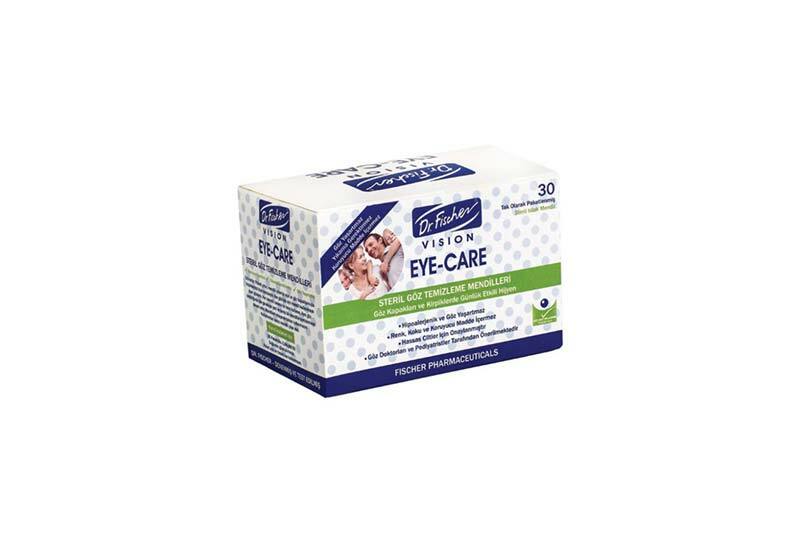 Dr. Fischer is one of the highest quality brands within its own sector. 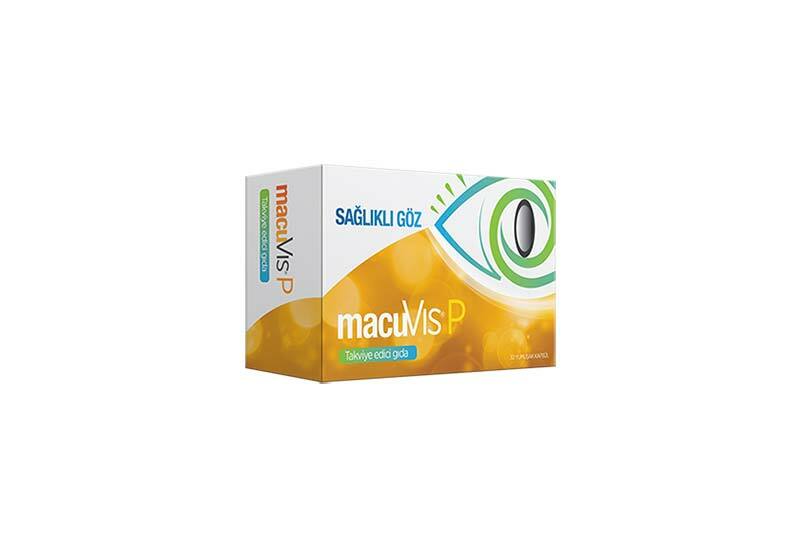 It offers more advantageous prices when compared to the products of the same category in Turkish market. 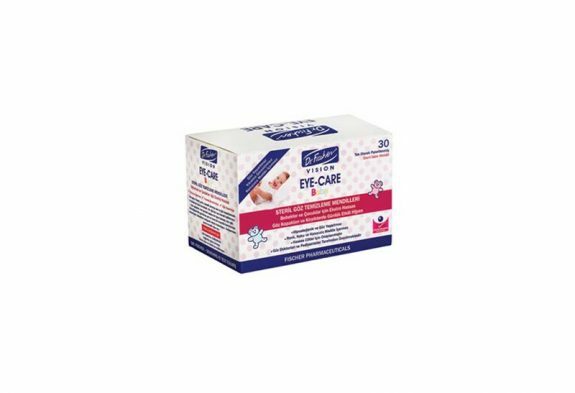 Long lasting products are significantly effective in showing its difference. With the experience of years in the sector, it continues to develop the products which will be able to meet the needs of end users fully. 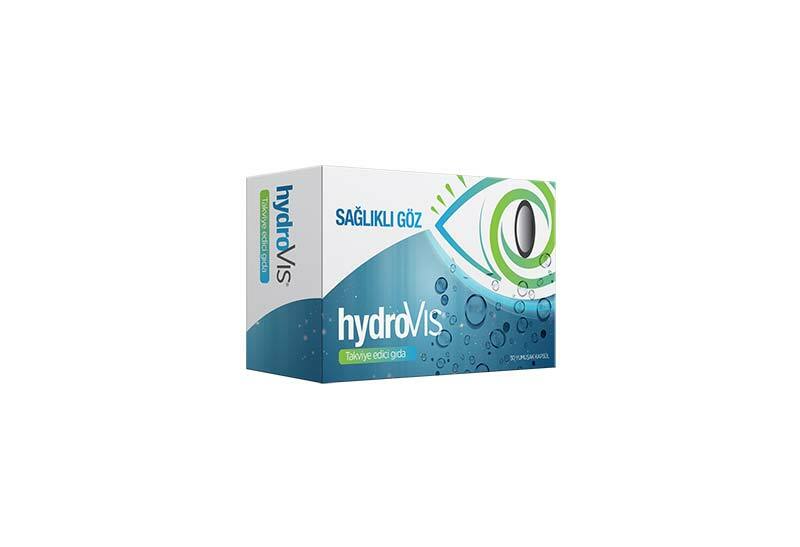 In addition to the experience of years, it always works to make its existing products more special with research and development studies. 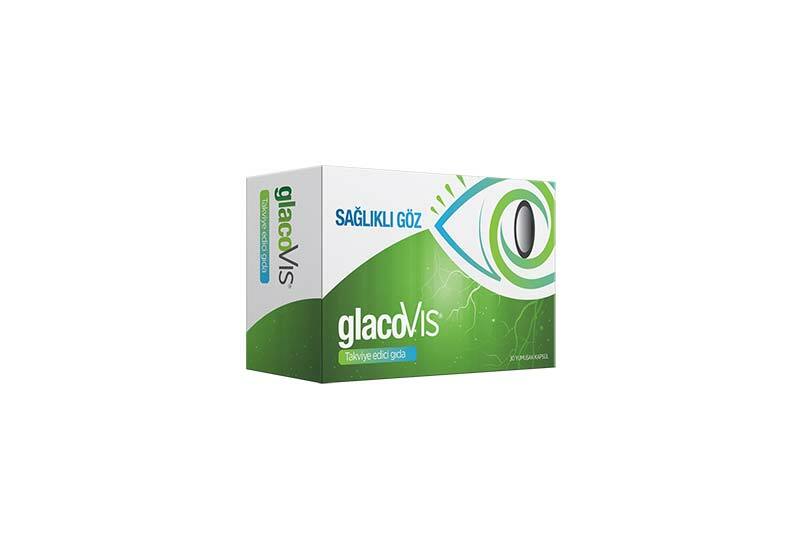 All products are firstly tested specially in laboratories and then put on the market after their quality is proven.